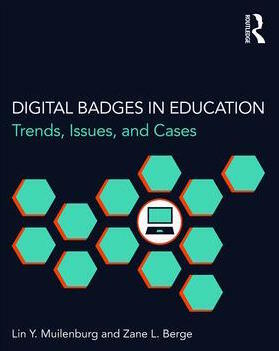 We were very pleased to author a chapter in a new publication entitled Digital Badges in Education: Trends, Issues, and Cases. Our chapter, entitled Afterschool and Digital Badging: Recognizing Learning Where It Happens, offers two case studies of our work with the California School-Age Consortium (CalSAC) and the Central Valley Digital Badge (CVDB) project. You can learn more about how CalSAC is using digital badges by clicking here. Temescal Associates / LIAS believes that digital badges are a very important method for motivating and acknowledging the learning of adult staff and youth. To this end, we developed the Center for Digital Badges. There you will find a number of valuable resources and implementation services. In recent years, digital badging systems have become a credible means through which learners can establish portfolios and articulate knowledge and skills for both academic and professional settings. 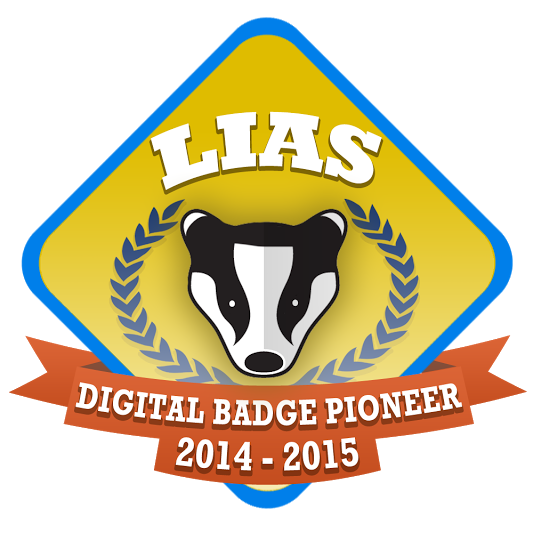 Digital Badges in Education provides the first comprehensive overview of this emerging tool. A digital badge is an online-based visual representation that uses detailed metadata to signify learners’ specific achievements and credentials in a variety of subjects across K-12 classrooms, higher education, and workplace learning. Focusing on learning design, assessment, and concrete cases in various contexts, this book explores the necessary components of badging systems, their functions and value, and the possible problems they face. 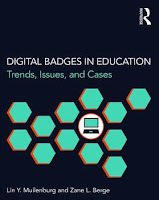 These twenty-five chapters illustrate a range of successful applications of digital badges to address a broad spectrum of learning challenges and to help readers formulate solutions during the development of their digital badges learning projects. Click here to learn more.